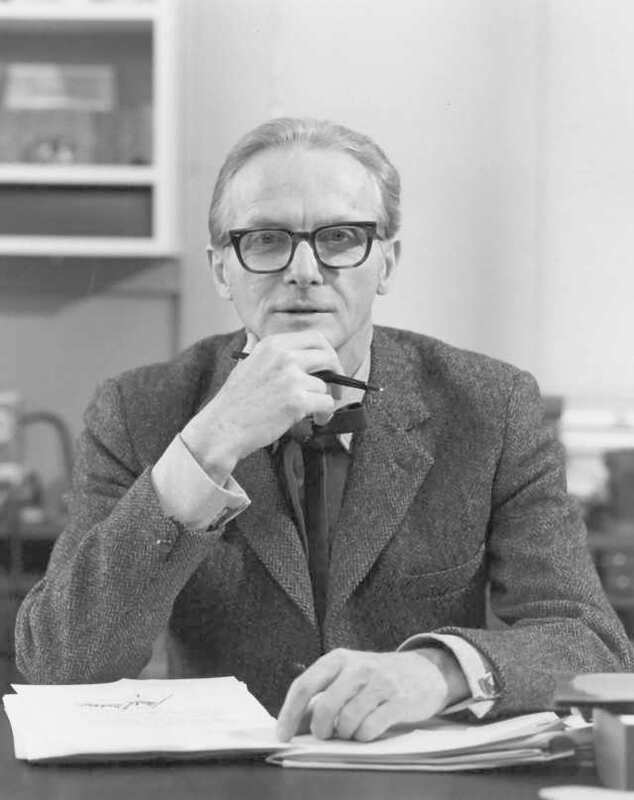 The Scientific Character of William N. Lipscomb, Jr.
William Lipscomb (Chemistry Nobel 1976) biography, CV, awards, publications, humor in science, Nobel scrapbook, scientific aggression, and stories. Lipscomb was a professor of chemistry at the University of Minnesota, the Abbott and James Lawrence Professor of Chemistry at Harvard University, and the 1976 Nobel Laureate in Chemistry. This website is by and collected by his son, James Lipscomb. Photo credit: William Lipscomb at his desk from his collection, reprinted here with permission from William Lipscomb.